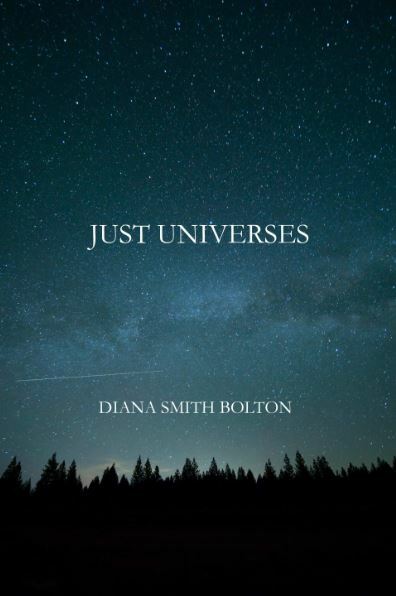 Just Universes is both broad and intimate in scope: Its poems take us from the sun-warmed gravel of a Mississippi driveway to the fountains of Barcelona; to the lonely, sea-like landscape of the Alps seen from above; to dark bars and darker autumns; to the strangeness and closeness between lovers. 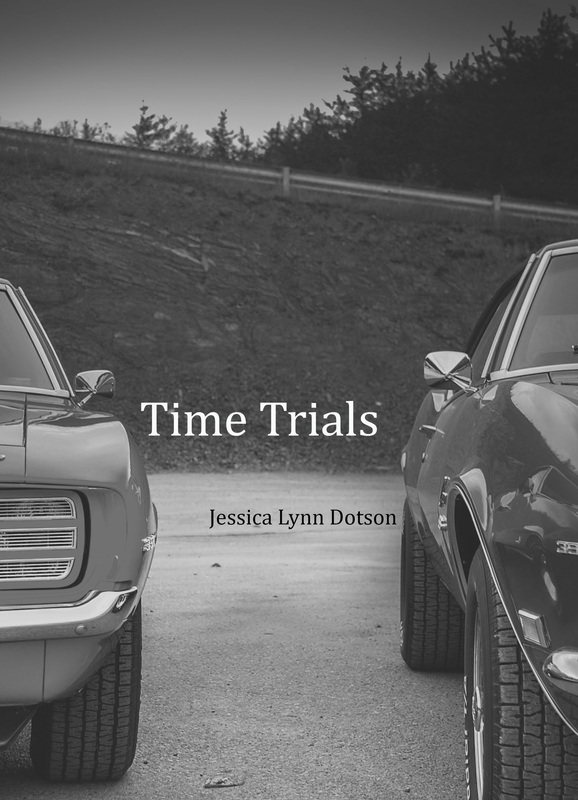 In her first collection of poetry, Diana Smith Bolton offers us a far-reaching and inward-reaching travel journal, a meditation on time, youth, and self-awareness that shines. 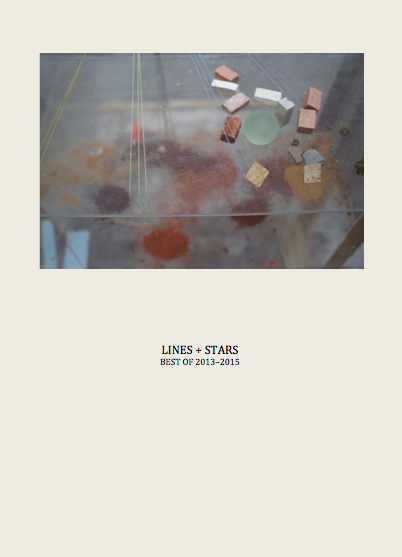 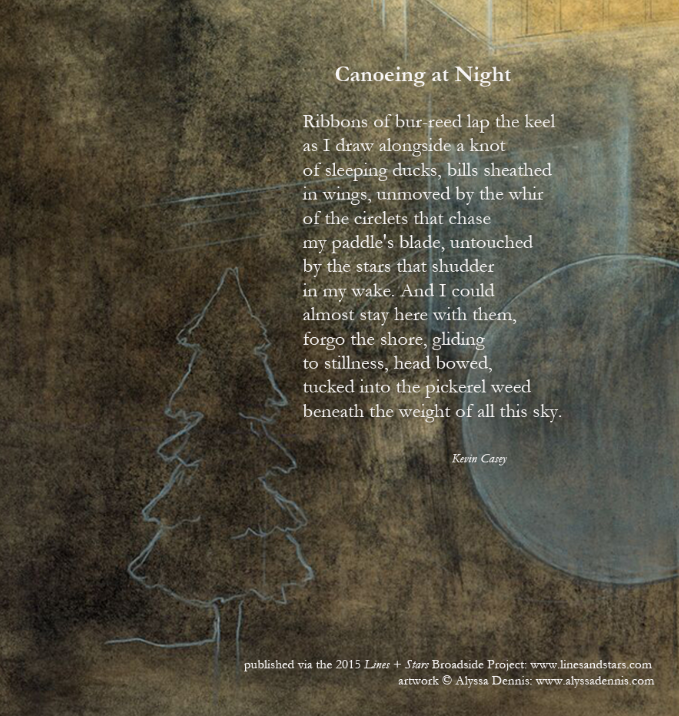 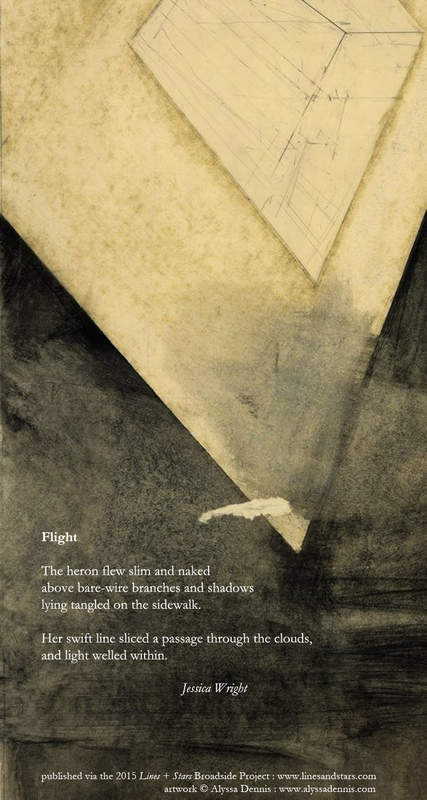 A collection of some of our favorite poems from Lines + Stars online, published from 2013 through 2015.